Crown requires graphical media elements across multiple touch points to convey the necessary messages, news items, updates etc in both digital and print formats. Crown as a brand has to come across as a professional and forward looking entity. 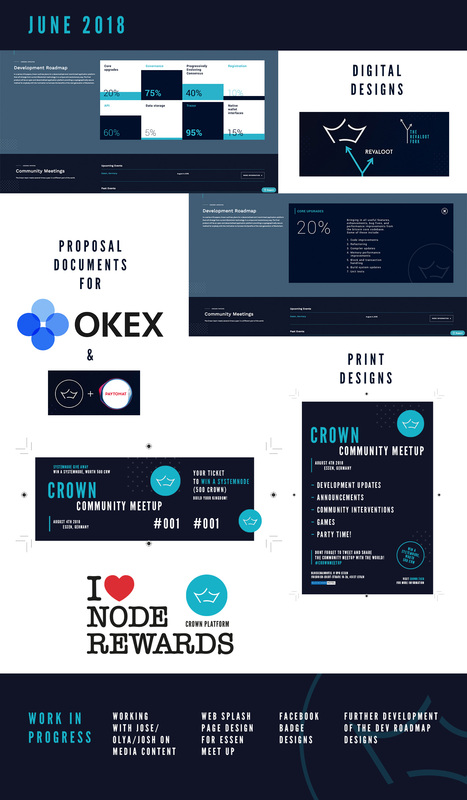 Using good design and guardianship of the brand assets we can build a brand with integrity, style and substance engaging both current Crown users as well as prospective new investors, node owners and companies using the infrastructure. The goal is to raise awareness of Crown through design and maintain quality throughout all touch points of the brand. • Social Media imagery; engaging and relevant design in conjunction with copy provided. • Design time; for use creating bespoke design elements. • Maintaining a high quality of design and communication for the Crown brand. Early April for an initial three month proposal. To be reviewed after this time span. Design times will depend on urgency and turn around time, which will also need amends/approval time. Stock photography purchase fee’s (if required) are included in the budget. If extra work above the proposed amount is required this can be agreed on a per project basis at an hourly rate. 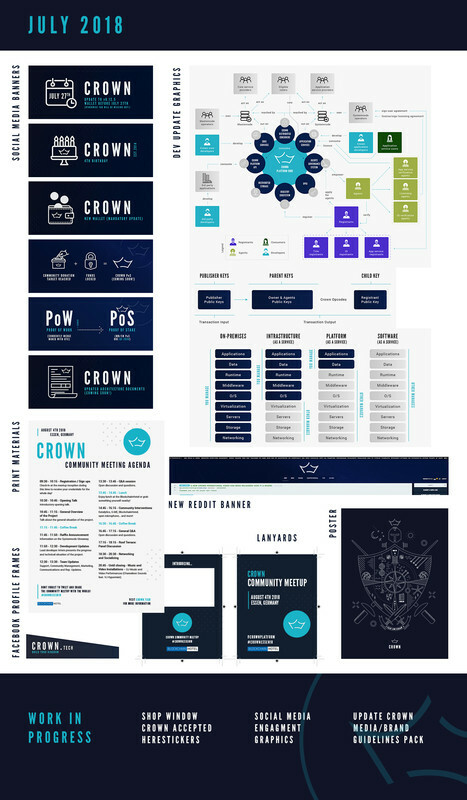 An improvement in the clear messaging and understanding of the Crown platform through social media and other touch points. Making sure that there is sufficient time to create the necessary elements not to miss important news/announcements. Design time availability is good, but some lead time/planning will be required. Proposal is for 1800 CRW over three months (600 per month). Communication will be provided through the main channels of Mattermost and Telegram. 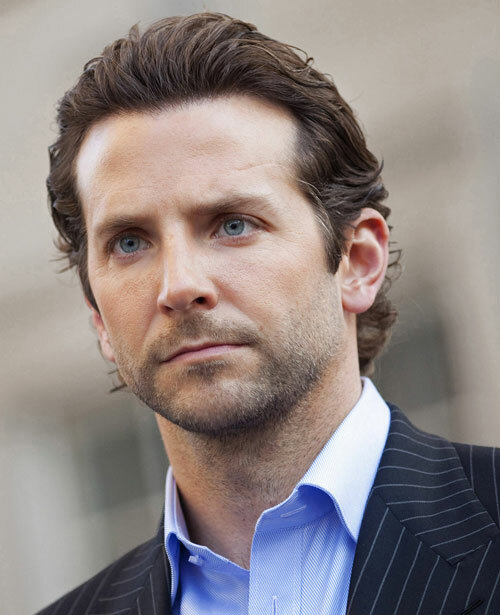 I will be in close contact with the team member who briefed in the project (email, private messaging etc). I am a graphic/digital designer and photographer with over 15 years experience working in design agencies, for multinational brands and independent clients as well as in a freelance capacity. I regularly do design for print and screen and have a keen interest in Crypto related projects. See below for some examples of work undertaken for Crown so far… Medium graphics and Bit-Z listings graphic. Hi everyone. I wanted to show the community what I've done this last month (June) for Crown. As usual I've been working closely with Jose, Olya and more recently Josh to create design elements for digital and print. My proposal for July (2nd month of 3) is passing, but not funded. It would be great to get it funded so any votes are hugely appricated. Hi all, here's another update for the Crown Design Services in July. Thanks.